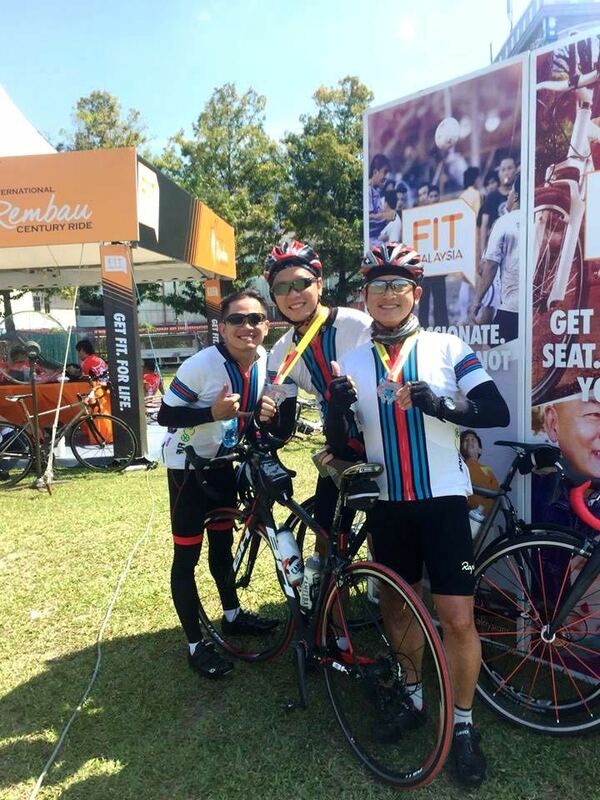 The first century ride of 2015 for team Flipside was the Ghombau century ride. “Ghombau” is the Negri Sembilan dialectical pronunciation of “Rembau.” Rembau is a town within a district that shares the same name. 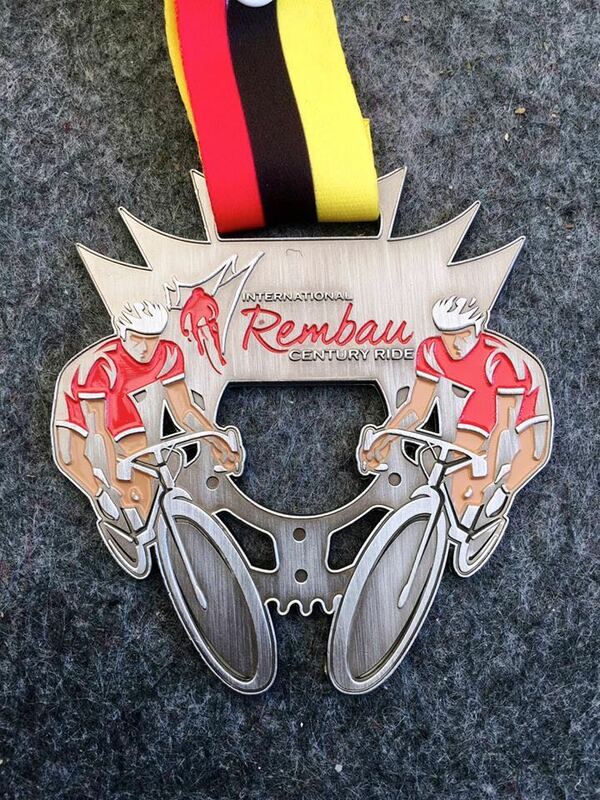 The ride was originally to start and end in Rembau. 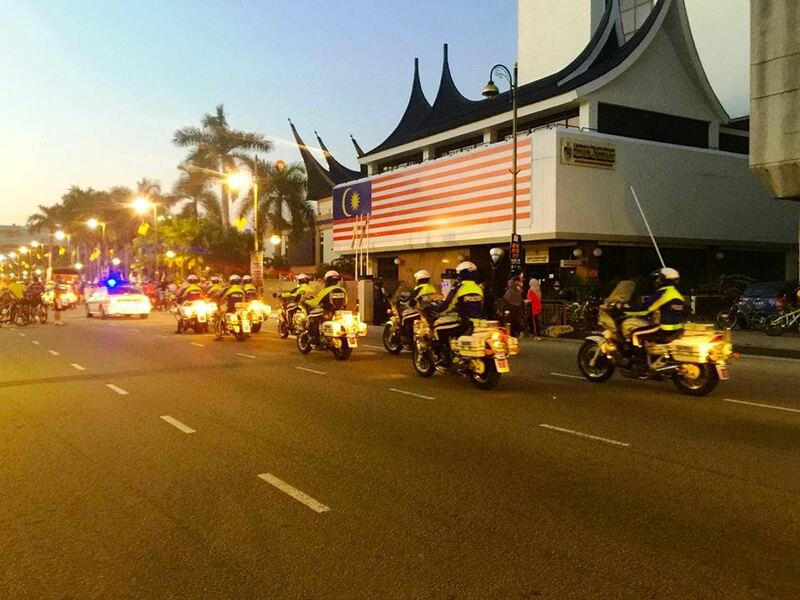 Things moved to the state capital of Seremban, about 25 kms to the north, to accommodate other events taking place there on the same day. Seremban is only 65 kms from Kuala Lumpur. So eight of the ten Flipsiders participating opted to drive down to Seremban that morning. Which meant a very early start to the day. Three carloads of us met up at the Seremban R&R at 4.45am. Justin, Keat, Jason and Danny tucked into breakfast. 4.45am for breakfast was perhaps a bit too early. We were kitted up and ready to roll before 7am. But the ride was scheduled to start at 7.30am. So Stephen, Danny, Justin, Mark and I perched on the steps in front of a shop and waited. 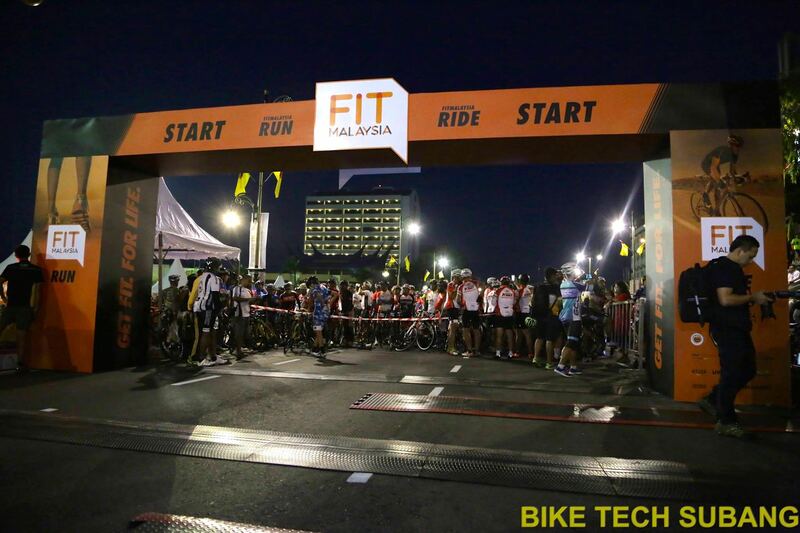 And watched as fellow century riders, 30 km fun riders, and fun runners made their way to the start line. We were planning to make our usual start from the back of the pack. This procession should have been a clue that we should start moving towards the line. Whatever sign we expected that the ride was about to be flagged off didn’t make itself evident. So we ended up trapped behind a massed crowd of fun riders and runners. We think we rolled under the arch at the start 30 minutes after this lot got going. 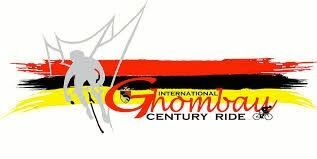 We were without doubt the last of the century riders to get on the road. So it was no surprise that as we left Seremban we almost went the wrong way. Twice. Once when we rode onto a slip road on the runners’ route, and once where we missed our exit off a roundabout and had to u-turn off the 30 km ride route. The century route ran counter-clockwise, from Seremban south to Lubok China, east to Tampin, north to Kuala Pilah, and west back to Seremban. This ride will be remembered by all the riders for the stiff wind out of the north-east. It was constant, and almost always in our face, no matter which direction we were going. The cyclist’s curse. Especially for those riding deep aero rims. We saw a gust of wind push one rider into the person next to him, bringing both down. It got hot too. Eventually hitting 32° C / 90° F on the thermometer, but with a ‘real feel’ of 35° C / 95° F. So it was no surprise that when we got to the first water stop, it was dry. To their credit, the organisers did try to make up for this later by handing out water from cars to riders as they pedalled along. By this time we were catching up with other riders. Which was less important to us than keeping an eye out for somewhere to get a drink. Petrol stations were few and far between, so after about 70 kms we stopped at the Medan Selera Sri Kendong in Kampung Ulu Kendong. This medan selera, or food court, had the three things we needed. Ceiling fans, cold drinks, and a toilet. There were some bottles of water left at the second water station at 80 kms, so we grabbed what we could. A shortage of water is a perennial problem at century rides. I think the organisers don’t take into account the fact that for each bottle of water that riders drink, they pour another bottle over their heads. There should be a large tank of water at each station, where riders can fill bottles to douse themselves with. By the 100km point we needed another break. We stopped at the Restoran Teck Heng in Dangi. They serve toast and kaya, or coconut jam, in the traditional style. 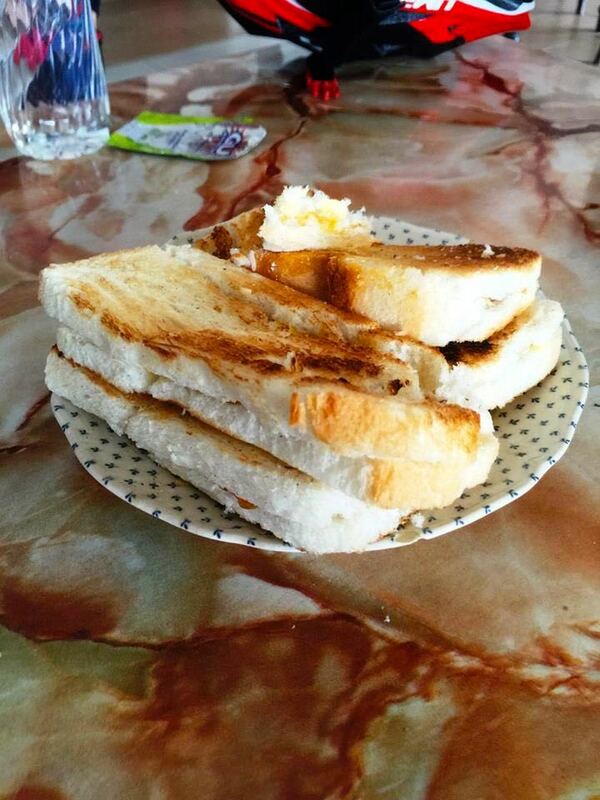 Thick slices of bread toasted over charcoal, with a thick slathering of butter and kaya. The soft-boiled eggs had the rich orange yolks that only free-range chickens can produce. 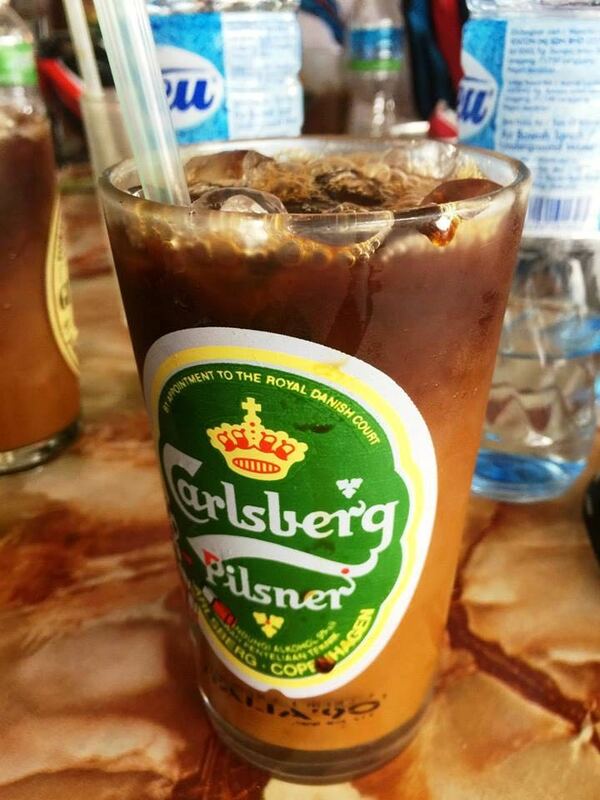 All washed down with thick iced coffee. The final 60 kms were as windy as the previous 100. The climb of the day came after 138 kms. 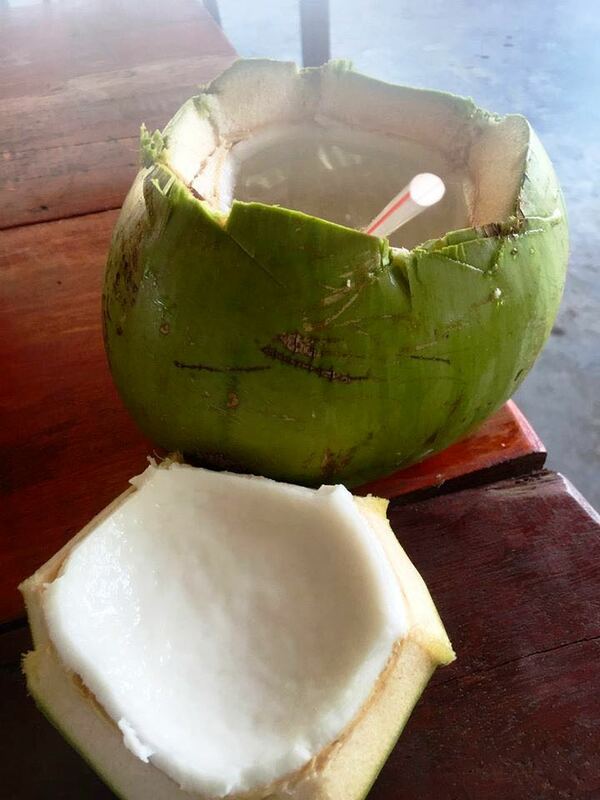 Some stopped to rehydrate before the 3.5 km slope up Bukit Putus. We all enjoyed the 5 km descent. Top speeds of the day achieved here for many. 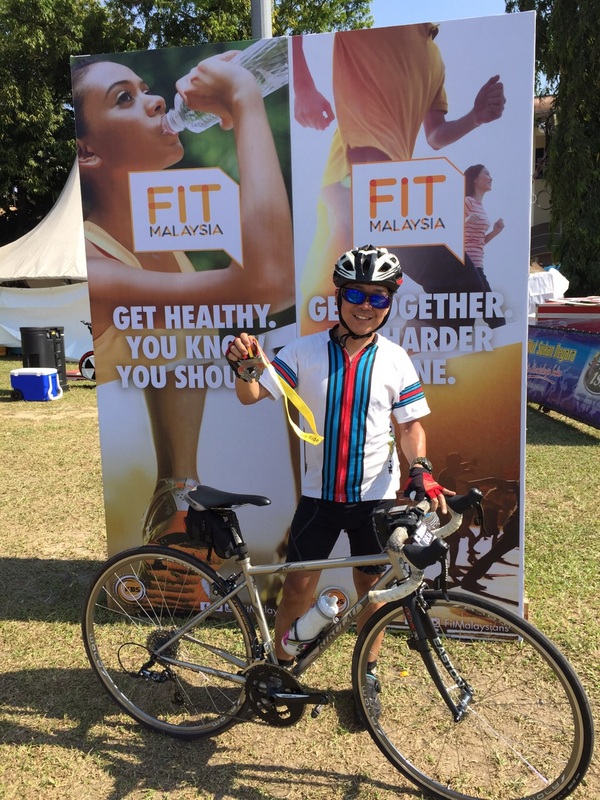 The final 2 kms through Seremban to the finish were fraught. The roads were packed with vehicles, so we had to weave our way through the traffic. There were a few close calls. About a quarter of the participants did not finish the ride. Mechanical failures, crashes, the 1,400 meters / 4.600 feet of climbing, the wind and the heat all made this ride a challenge too far for some 400 participants. Every Flipside rider finished. Mark, Cedric and Marco were among the first. Those that had finished sought shade and a place to rest while they waited for the others. It was a good time for a nap for some. Stephen rounded out the Flipside finishers. This ride was on the whole well-organised. Of particular note was the marshalling along the route. Every junction had police and Rela personnel controlling traffic, so that cyclists did not have to stop. Side roads were manned to ensure riders did not take a wrong turn. Things can be better next year though. Participants should get more information ahead of the event. For example, where to be at the start-line if there are multiple simultaneous events like there was this year. And information about the signage differentiating the routes for the various events. More water at the water stations is a must. And better control of the traffic on the run-in through town to the finish. The route itself was nice. We rode through pretty countryside, and the road surfaces were good. The sun and the wind just made the achievement of finishing that much more satisfying. 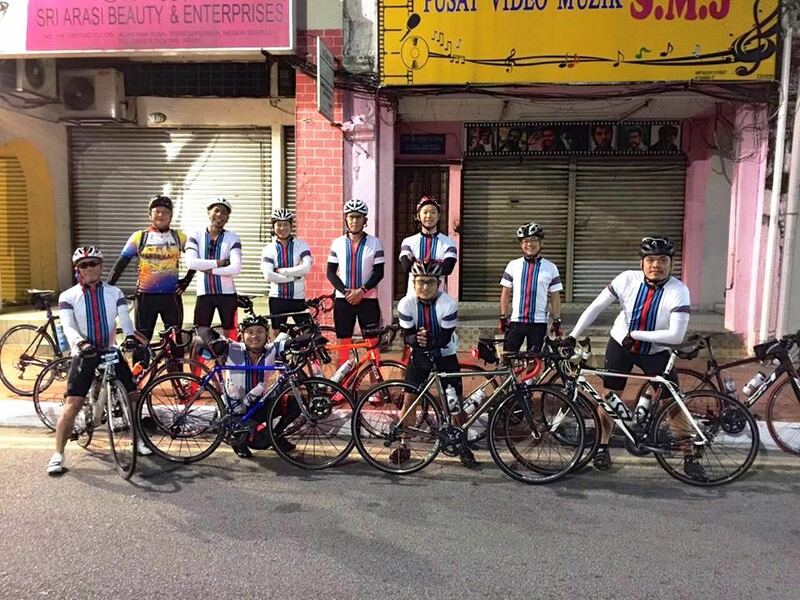 Posted in Cycling in Malaysia and tagged Dangi, International Ghombau Century Ride, Negri Sembilan, Rembau, Restoran Teck Heng, Seremban. Bookmark the permalink.